This confectionary restaurant may please you with nicely cooked fish. 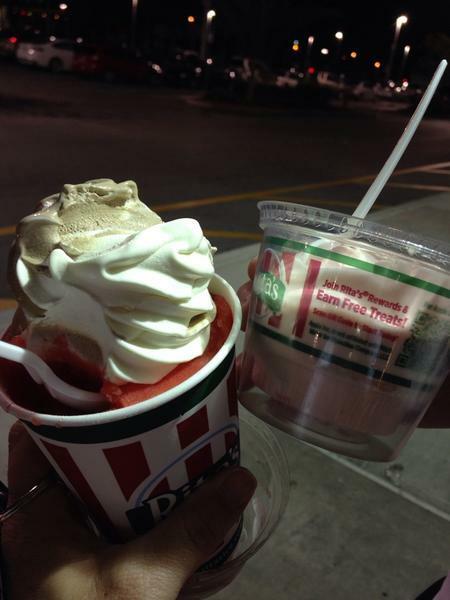 Try tasty gelato. After a long working week, you can taste great coffee. 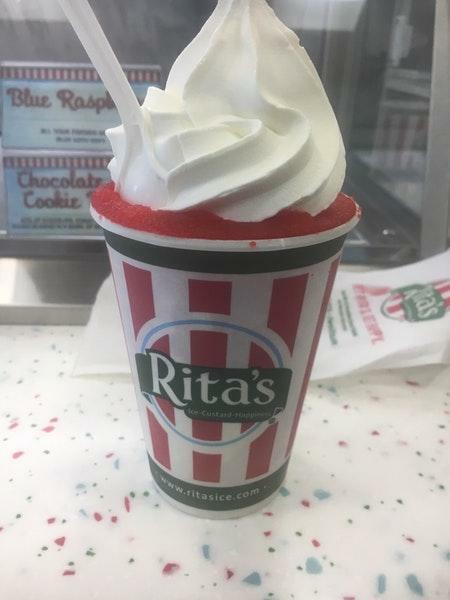 The staff at Rita's Italian Ice is knowledgeable and always ready to answer questions about the menu. This place has got 4.5 on TripAdvisor. 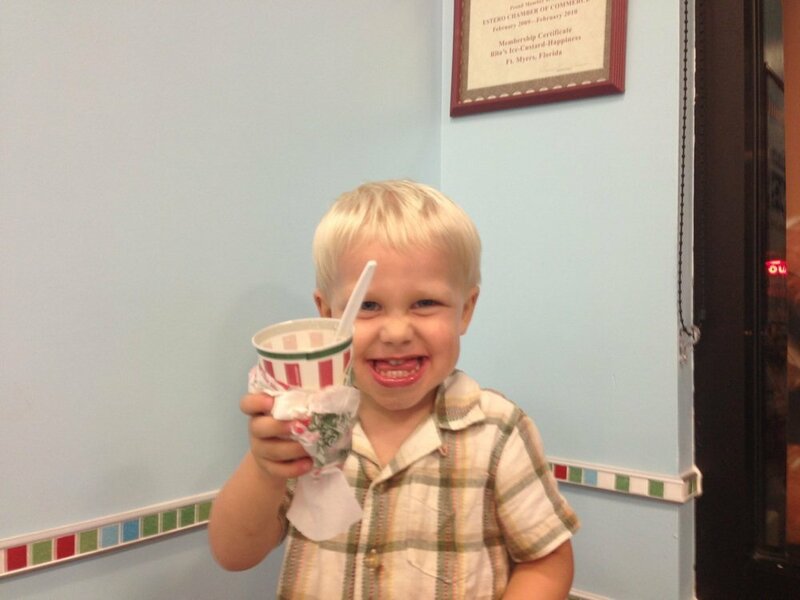 Our favorite place to go for a family treat! This location always has the friendliest and fast service! A place to go with the whole family. We went around 12:30 pm, the lady was alone and even when she had no help, she was still very nice and smiling. 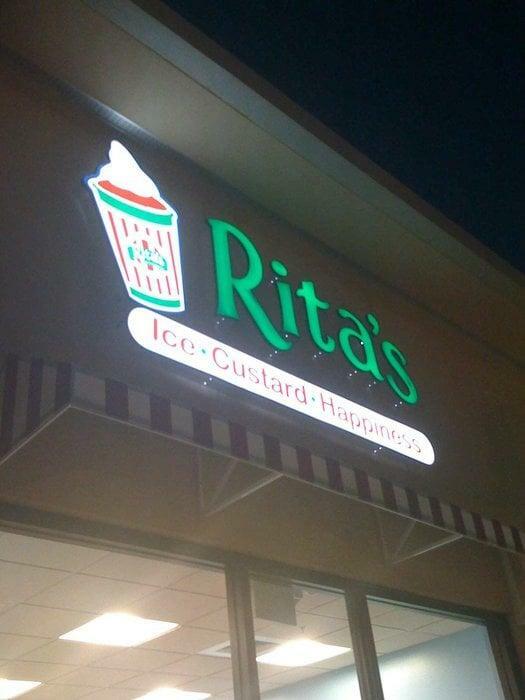 My vanilla custard was huge and the place was clean. I would recommend it. 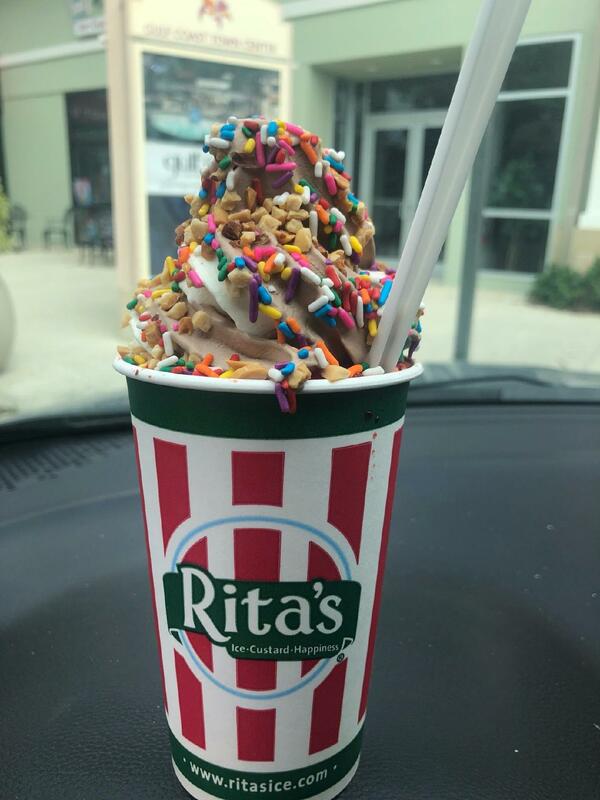 Everytime we are in ft Myers for lunch we have to hit Rita's for dessert. Always good with great service!